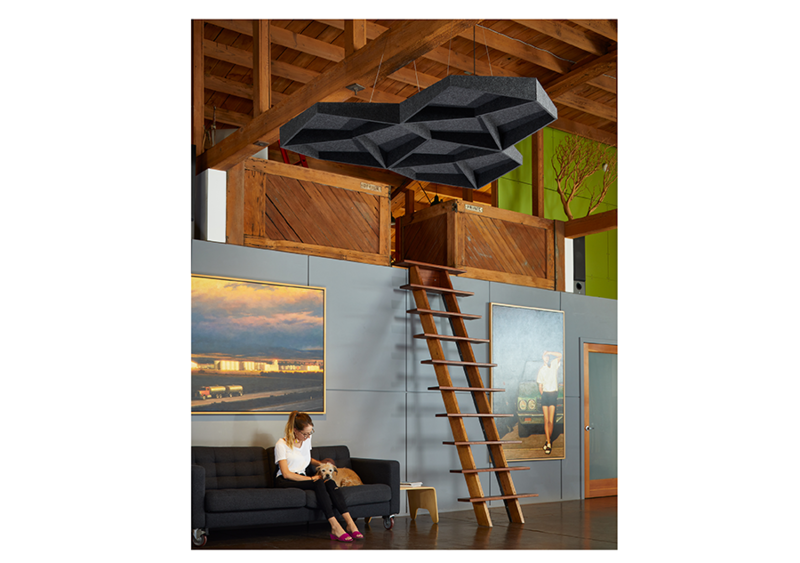 EchoCloud is the perfect solution to high spaces that create unwelcome echo. 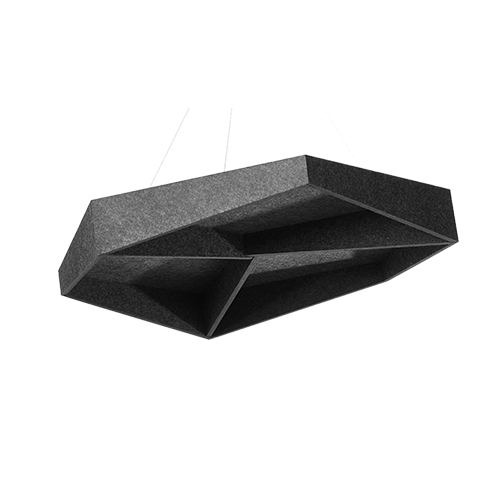 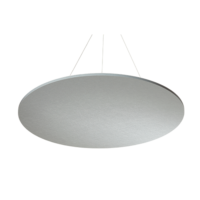 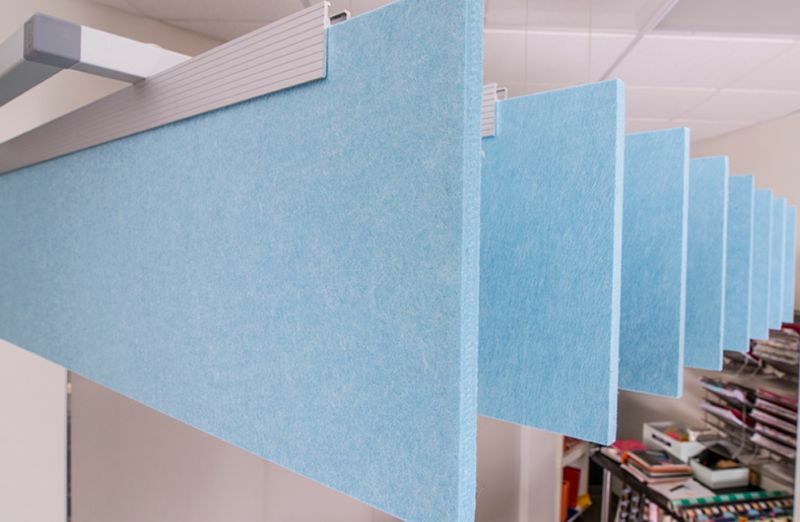 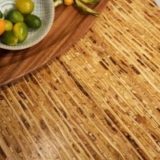 Available in 4 styles, EchoCloud makes sound absorption stylish (and effective)! 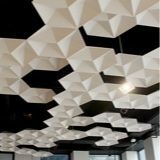 Contact Kirei via our contact form for customized EchoCloud information! 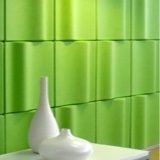 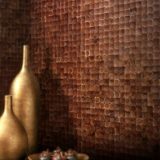 EchoPanel 3D Clouds provide sound absorption, diffusion and maximum visual impact. 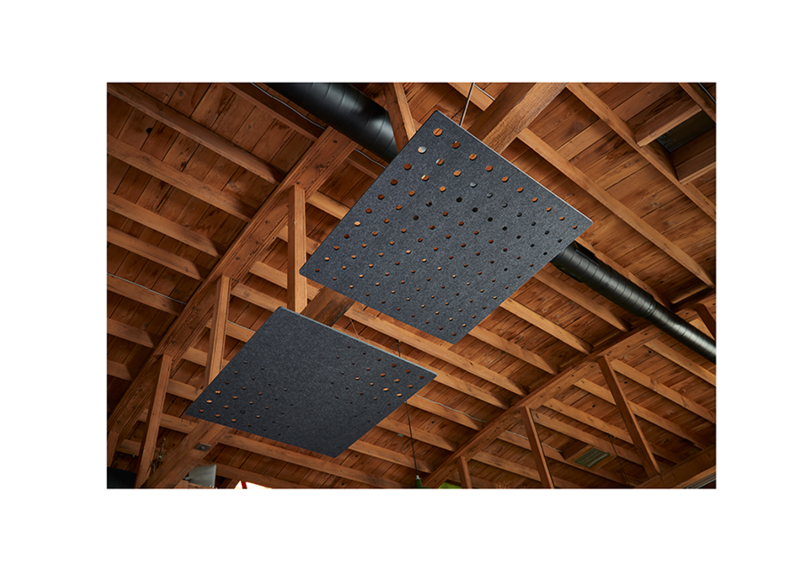 Use EchoCloud acoustic clouds to absorb sound, reduce reverberation and help quiet noisy open space environments, no matter the ceiling type. 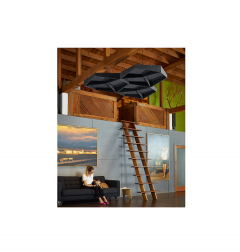 EchoCloud Deep Clouds provide visual depth and sound absorption. 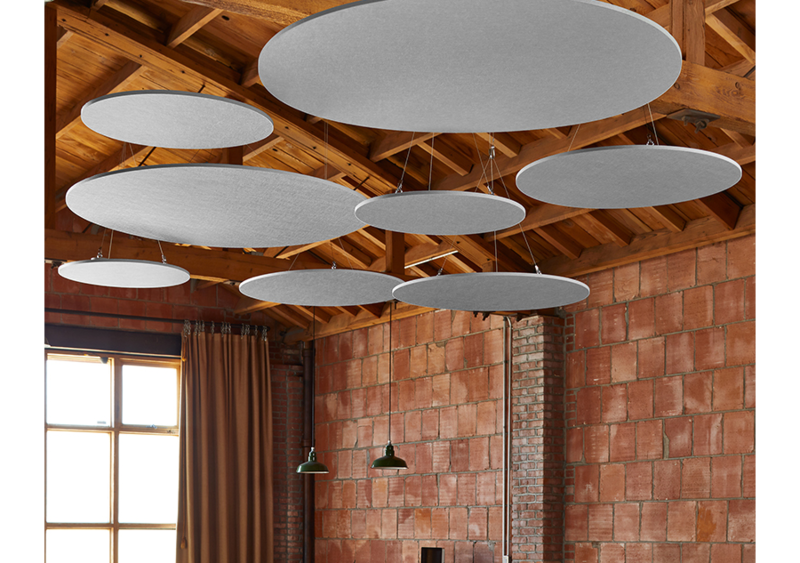 Use EchoCloud acoustic clouds to absorb sound, reduce reverberation and help quiet noisy open-space environments, no matter the ceiling type. 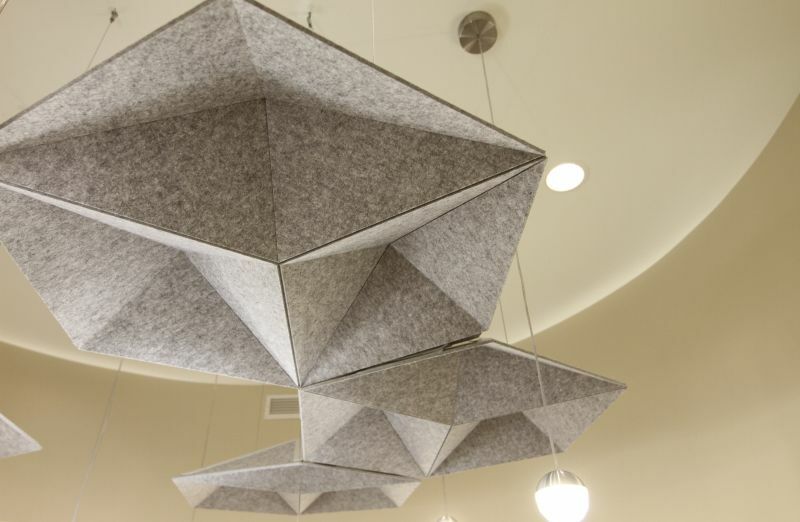 EchoCloud Flat acoustic clouds absorb sound, reduce reverberation and help quiet noisy open-space environments, no matter the ceiling type. 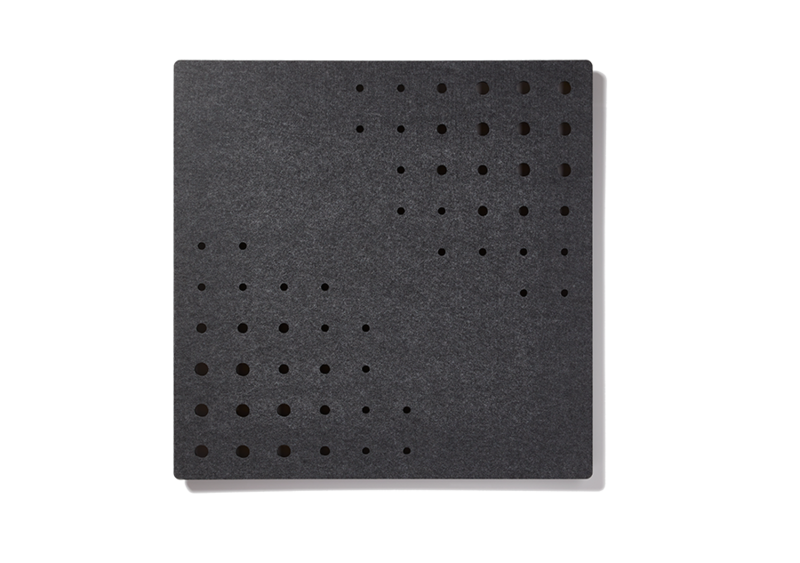 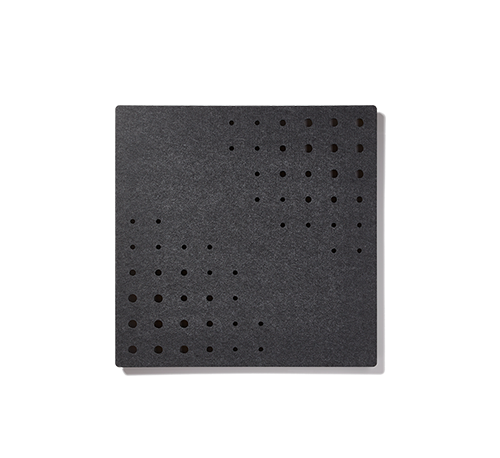 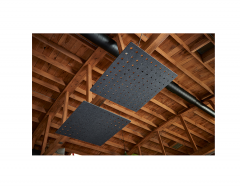 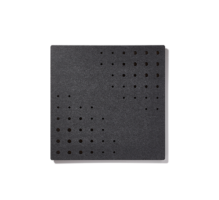 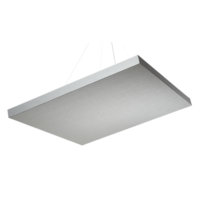 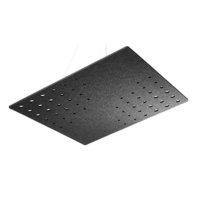 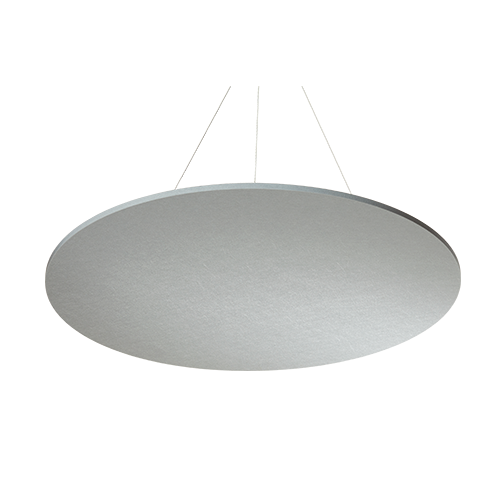 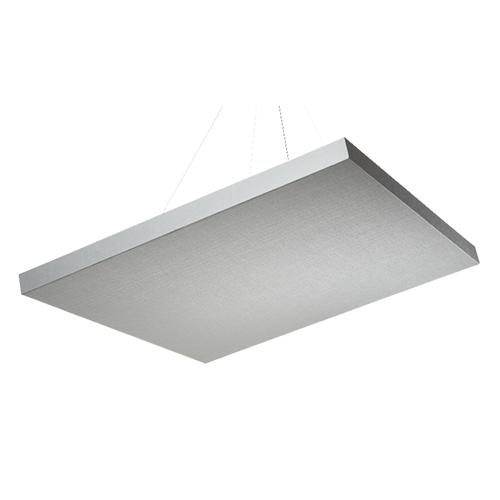 EchoCloud Perforated Flat Clouds (PFC) absorb sound, reduce reverberation and help quiet noisy open space environments while providing visual movement and allowing light to shine through the panels. 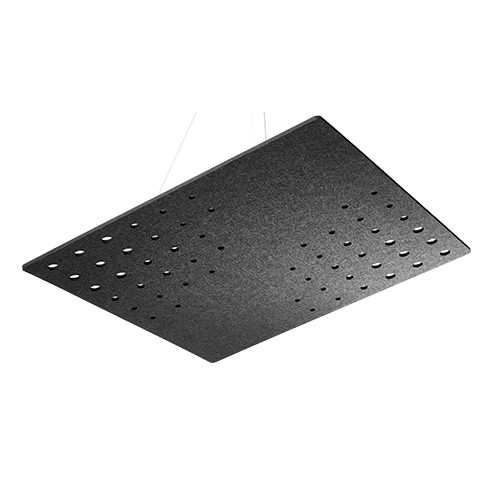 Perforated Flat Clouds can be ceiling hung using cable or rod or wall-mounted to nearly any wall surface, including glass conference room walls – no more ‘fishbowl’ effect for confidential or sensitive meetings. 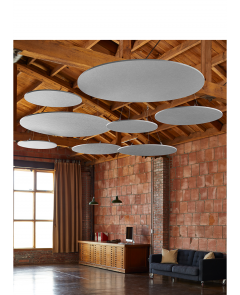 EchoCloud Varies per style and size. 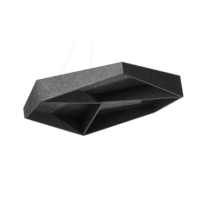 Contact Kirei for more information. 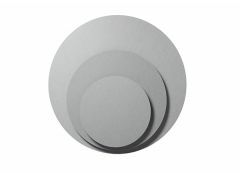 Varies per cloud style and size. 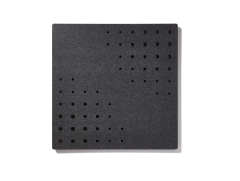 Download the spec sheet for more information. 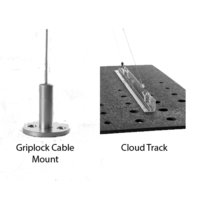 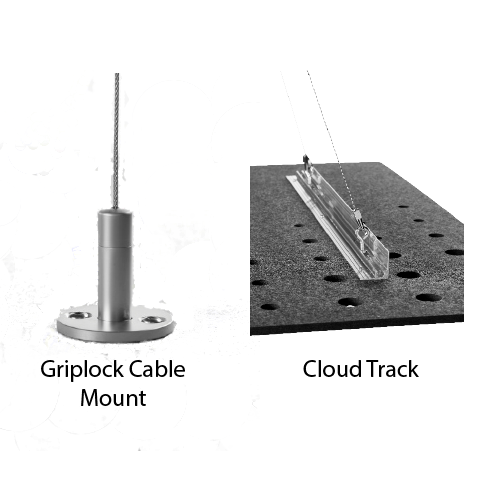 INSTALLATION Installation options include direct mount, cable suspension, or threaded rod.